Barnstable County: (Cape Cod MA) - Barnstable MA, Bourne MA, Brewster MA, Chatham MA, Dennis MA, Eastham MA, Falmouth MA, Harwich MA, Hyannis MA, Mashpee MA, Orleans MA, Provincetown MA, Sandwich MA, Truro MA, Wellfleet MA, & Yarmouth MA. Bristol County: Acushnet MA, Attleboro MA, Berkley MA, Dartmouth MA, Dighton MA, Easton MA, Fairhaven MA, Fall River MA, Freetown MA, Mansfield MA, New Bedford MA, North Attleborough MA, Norton MA, Raynham MA, Rehoboth MA, Seekonk MA, Somerset MA, Swansea MA, Taunton MA, & Westport MA. Essex County: Amesbury MA, Andover MA, Beverly MA, Boxford MA, Byfield MA, Danvers MA, Essex MA, Georgetown MA, Gloucester MA, Groveland MA, Hamilton MA, Haverhill MA, Ipswich MA, Lawrence MA, Lynnfield MA, Lynn MA, Manchester MA, Marblehead MA, Merrimac MA, Methuen MA, Middleton MA, Nahant MA, Newburyport MA, Newbury MA, North Andover MA, Peabody MA, Rockport MA, Rowley MA, Salem MA, Salisbury MA, Saugus MA, Swampscott MA, Topsfield MA, Wenham MA, & West Newbury MA. Middlesex County: Acton MA, Arlington MA, Ashby MA, Ashland MA, Ayer MA, Bedford MA, Belmont MA, Billerica MA, Boxborough MA, Burlington MA, Cambridge MA, Carlisle MA, Charlestown MA, Chelmsford MA, Concord MA, Dracut MA, Dunstable MA, Everett MA, Framingham MA, Groton MA, Holliston MA, Hopkinton MA, Hudson MA, Lexington MA, Lincoln MA, Littleton MA, Lowell MA, Malden MA, Marlborough MA, Maynard MA, Medford MA, Melrose MA, Natick MA, Newton MA, North Reading MA, Pepperell MA, Reading MA, Sherborn MA, Shirley MA, Somerville MA, Stoneham MA, Stow MA, Southborough MA, Sudbury MA, Tewksbury MA, Townsend MA, Tyngsborough MA, Wakefield MA, Waltham MA, Watertown MA, Wayland MA, Westford MA, Weston MA, Wilmington MA, Winchester MA, & Woburn MA. Norfolk County: Avon MA, Bellingham MA, Braintree MA, Brookline MA, Canton MA, Cohasset MA, Dedham MA, Dover MA, Foxboro MA, Franklin MA, Holbrook MA, Medfield MA, Medway MA, Millis MA, Milton MA, Needham MA, Norfolk MA, Norwood MA, Plainville MA, Quincy MA, Randolph MA, Sharon MA, Stoughton MA, Walpole MA, Wellesley MA, Westwood MA, Weymouth MA, & Wrentham MA. Plymouth County: Abington MA, Bridgewater MA, Brockton MA, Carver MA, Duxbury MA, East Bridgewater MA, Halifax MA, Hanover MA, Hanson MA, Hingham MA, Hull MA, Kingston MA, Lakeville MA, Marion MA, Marshfield MA, Mattapoisett MA, Middleborough MA, Norwell MA, Pembroke MA, Plymouth MA, Plympton MA, Rochester MA, Rockland MA, Scituate MA, Wareham MA, West Bridgewater MA, & Whitman MA. 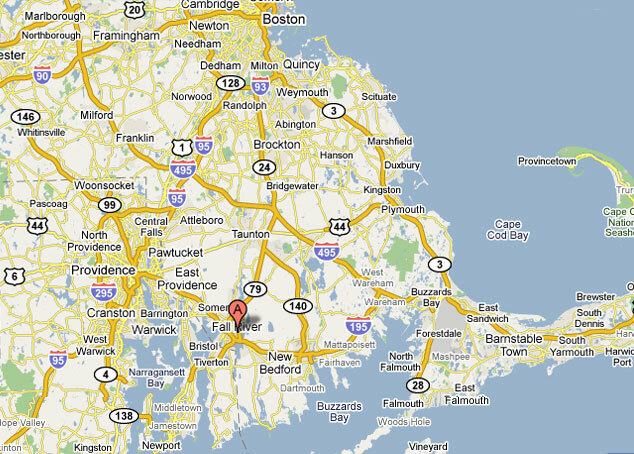 Suffolk County: Boston MA, Chelsea MA, Revere MA, & Winthrop MA. Worcester County: Ashburnham MA, Athol MA, Auburn MA, Baldwinsville MA, Barre MA, Berlin MA, Blackstone MA, Bolton MA, Boylston MA, Brookfield MA, Charlton MA, Clinton MA, Douglas MA, Dudley MA, East Brookfield MA, Fitchburg MA, Gardner MA, Grafton MA, Hardwick MA, Harvard MA, Holden MA, Hopedale MA, Hubbardston MA, Lancaster MA, Leicester MA, Leominster MA, Lunenburg MA, Mendon MA, Milford MA, Millbury MA, Millville MA, New Braintree MA, Northborough MA, Northbridge MA, North Brookfield MA, Oakham MA, Oxford MA, Paxton MA, Petersham MA, Phillipston MA, Princeton MA, Royalston MA, Rutland MA, Shrewsbury MA, Southborough MA, Southbridge MA, Spencer MA, Sterling MA, Sturbridge MA, Sutton MA, Templeton MA, Upton MA, Uxbridge MA, Warren MA, Webster MA, Westborough MA, West Boylston MA, West Brookfield MA, Westminster MA, Winchendon MA, & Worcester MA. Barrington RI, Bristol RI, Burrillville RI, Central Falls RI, Charlestown RI, Coventry RI, Cranston RI, Cumberland RI, East Greenwich RI, East Providence RI, Exeter RI, Foster RI, Glocester RI, Jamestown RI, Johnston RI, Lincoln RI, Little Compton RI, Middletown RI, Narragansett RI, Newport RI, North Kingstown RI, North Providence RI, North Smithfield RI, Pawtucket RI, Portsmouth RI, Providence RI, Richmond RI, Scituate RI, Smithfield RI, South Kingstown RI, Tiverton RI, Warren RI, Warwick RI, West Greenwich RI, West Warwick RI, Westerly RI, & Woonsocket RI. 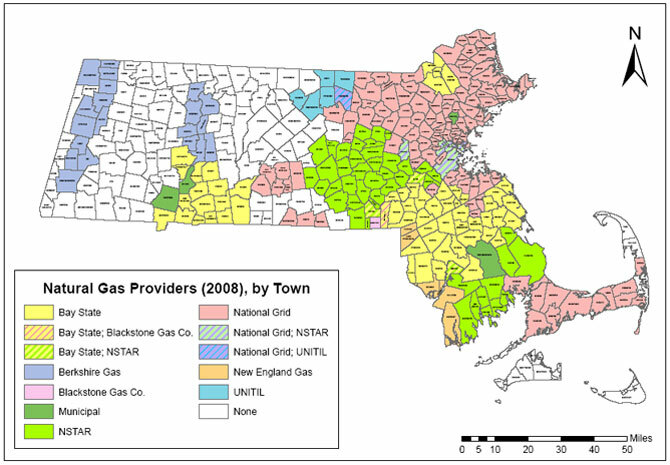 RetroFit Insulation also installs quality insulation in Connecticut, New Hampshire, and Maine. For service in these states, call us for pricing and information. © RetroFit Insulation, Inc. – All rights reserved.